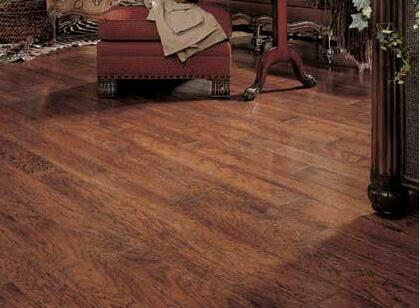 ~ Uses North American Hardwood for beauty & durability. nail or float your installation. 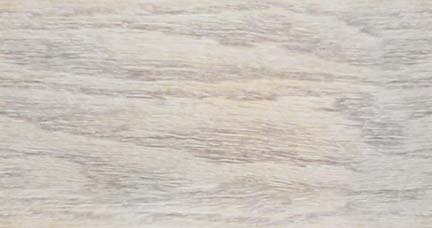 ~ Manufacturers are using aluminum oxide to create harder finishes. ~ With regular maintenance it will look great for generations to come. ~ Easy cleanup, grain hides spills and some scuffs. Copyright 2004-2007 Colebrook Carpet Center Inc.